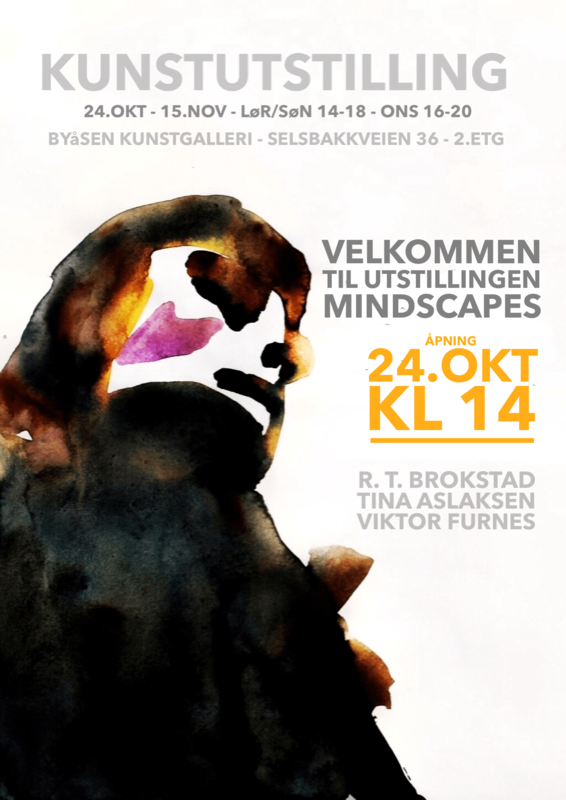 Exhibition at Byåsen Kunstgalleri from October 24th – November 15th. Opening hours Saturdays and Sundays 2-6 pm, Wednesdays 4-8 pm. Don’t miss out on the drawing to win together with a friend at Instagram. You can win one of the prints from the exhibition, your friend a giftcard of NOK 500,- that can be used at rutheart.com/shop. To participate, comment on the post at Instagram or facebook.